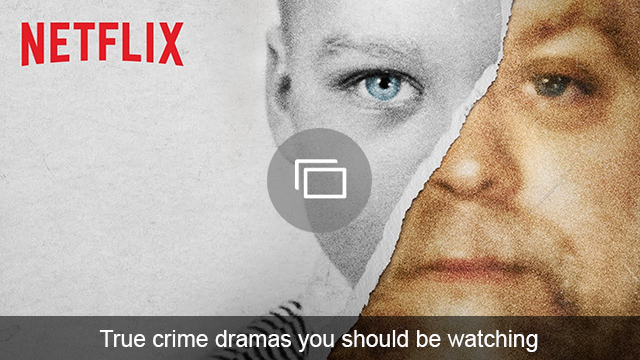 For fans of Serial, some very good news hit headlines today. The hit podcast investigated the 1999 case that put Adnan Syed behind bars for the murder of his ex-girlfriend, Hae Min Lee. Host Sarah Koenig poured over the evidence used to convict Syed of Lee’s murder, and found discrepancies in witness’ reports and the evidence presented by prosecutors during the case. It was enough for a judge to order in June that Syed be given a new trial. And now, while he waits for that trial, Syed is looking for ways to get out of prison for the first time in 17 years. According to The New York Times, Syed’s lawyer has filed a motion requesting that he be released on bail. 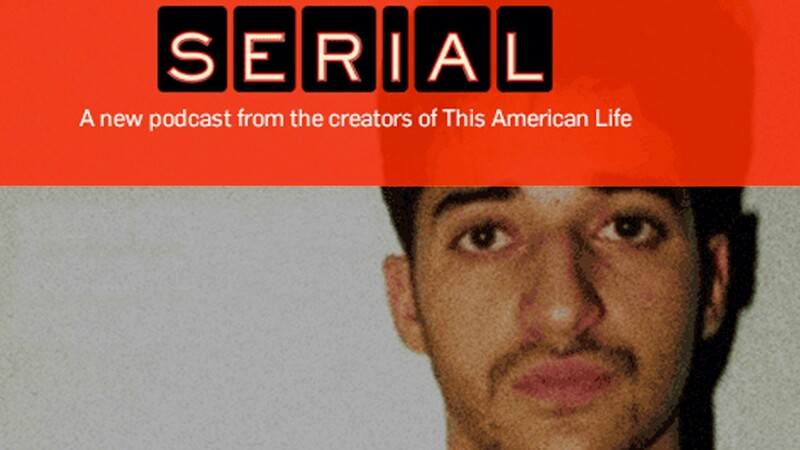 There’s a lot of evidence uncovered by Serial that makes things look pretty good for Syed. Information from cellphone towers that supposedly showed he was in the location where Lee’s body was found on the day of her murder was found to be unreliable. Syed’s friend who testified against him had a story that changed with every retelling. And there was a witness who claimed to be with Syed at the time the murder allegedly took place — and police never even questioned her.